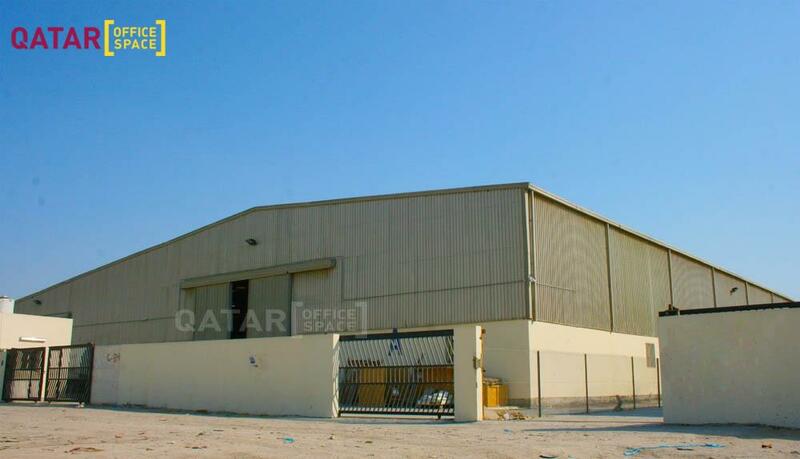 Two units of 910 sqm closed warehouses available for rent. 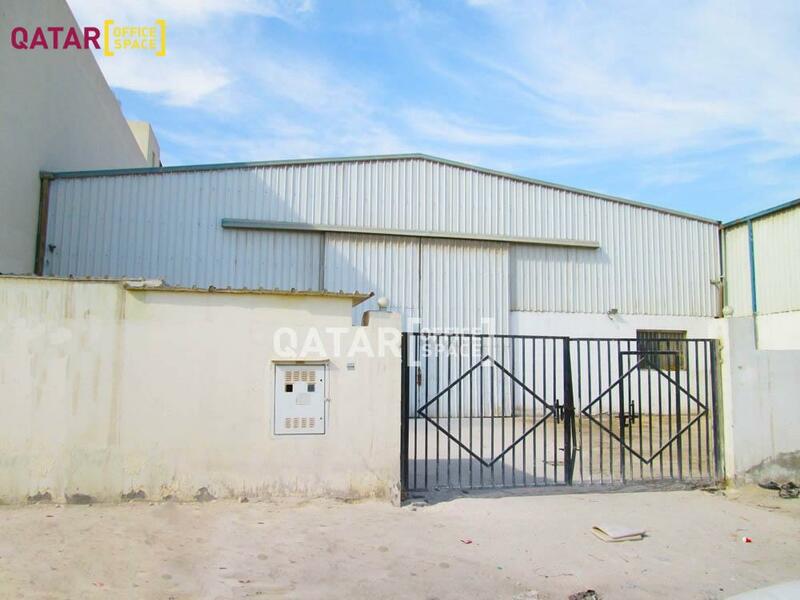 Located eastern side of Doha Industrial Area between street no. 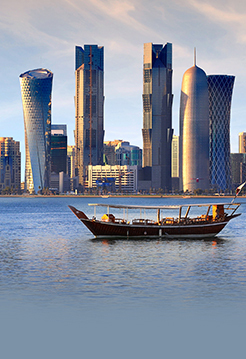 01-30. 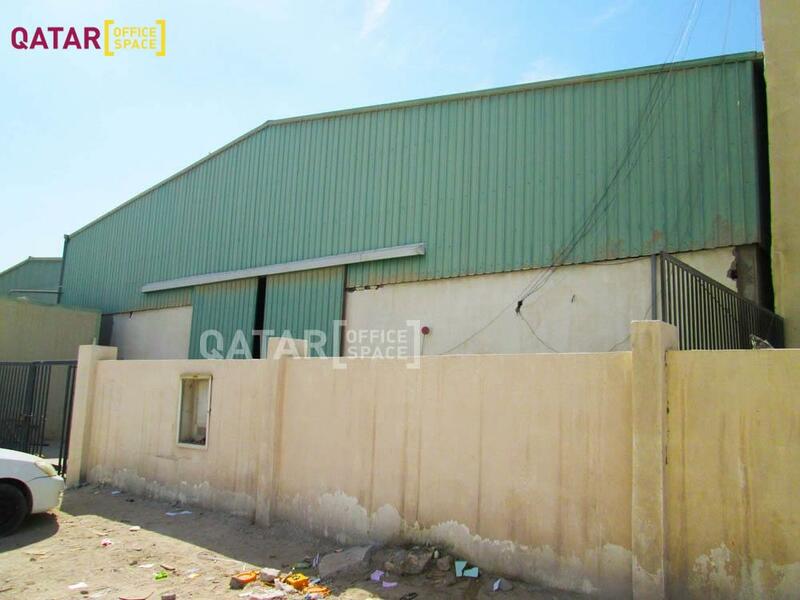 Approved storage facility with ample parking space. 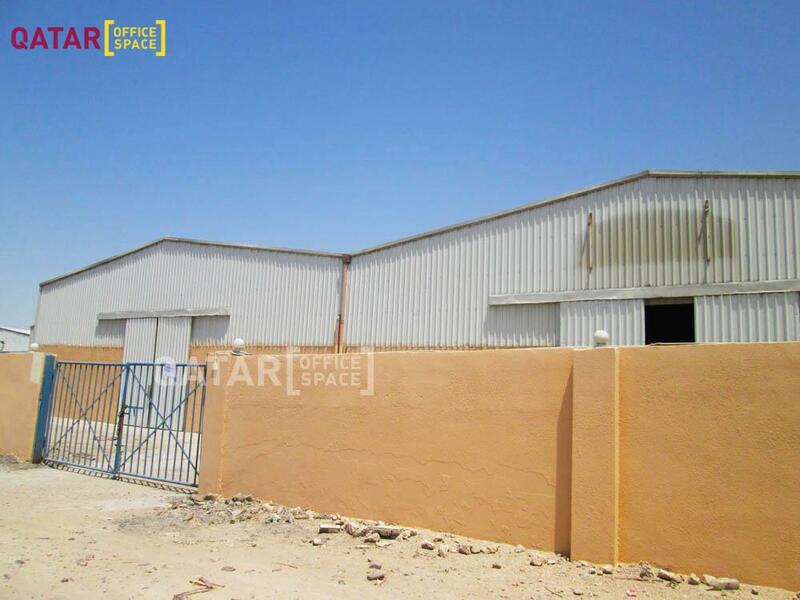 Easy access to salwa road.